It is important for street and urban art to to evolve and have a home in the shape of an urban art gallery. With artworks often disappearing, decaying of being vandalized on the street, these galleries preserve the works and help promote its artists on their way to success. It is an interesting topic that we also discussed with Julien Kolly, founder of Kolly Gallery in Zurich, in our Widewalls Podcast #10. 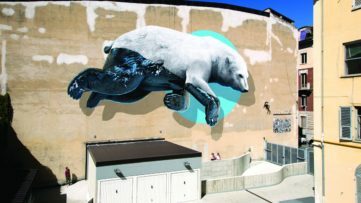 So, whether it’s hosting group or solo exhibitions, an urban art gallery has a big role in expressing the nature of street art, and it is great to see a great number of them do it all around the world, inspiring many others to start developing in their own areas. We have the honor of presenting most of them on Widewalls, in our Galleries section, and these are the top 10 for the month of March, most visited by our readers. Scroll down to check them out! 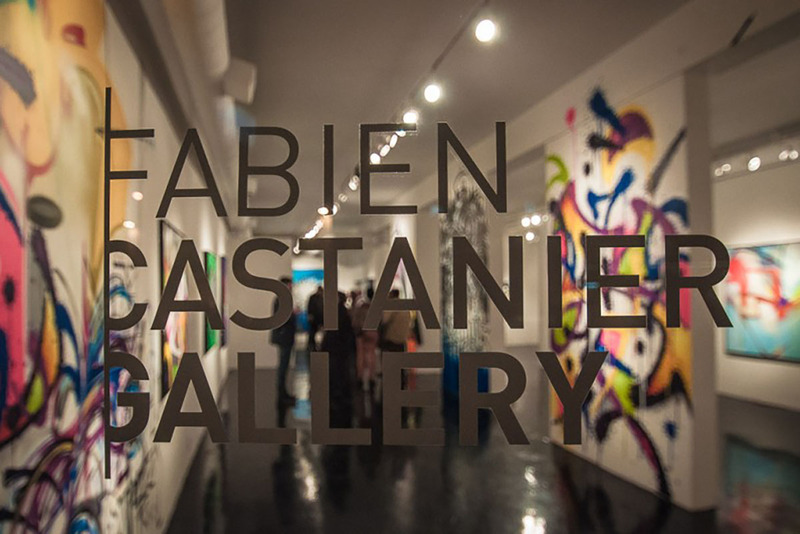 Fabien Castanier Gallery is an art space located in Culver City, California, whose main focus is contemporary art through painting, photography, sculpture, installation, new media, and video. 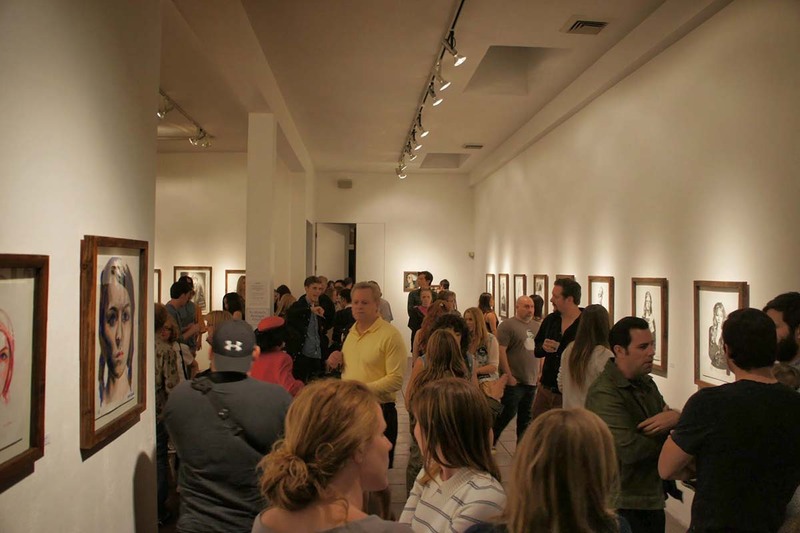 Representing both emerging and established artists, the gallery stays one of the most influential ones in California. Fabien Castanier Gallery also proved to be an urban art gallery, having published Speedy Graphito’s Made in America, who also participated in their Summer Group Show last year. Their latest exhibition features the works of Luke Newton, on view until April 25th. 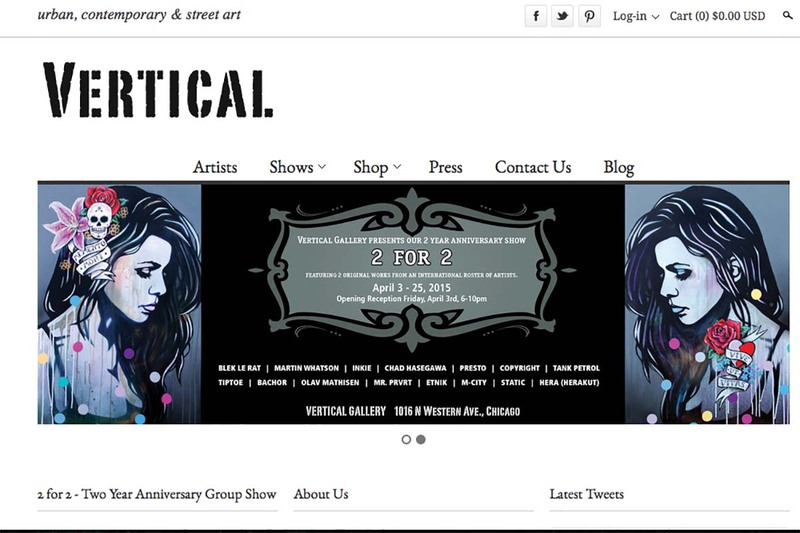 Vertical Gallery is Chicago’s urban art gallery dedicated to exhibiting and promoting urban, contemporary and street art, illustration, graphic design and pop culture. For their two-year anniversary, they have organized a group show featuring fifteen artists, which will run through April 25th. Before that, another exciting group exhibition took place at Vertical Gallery, offering personal takes on comic characters by eleven prominent names, as well as the solo show of Nate Otto’s illustrative art of the urban landscape. 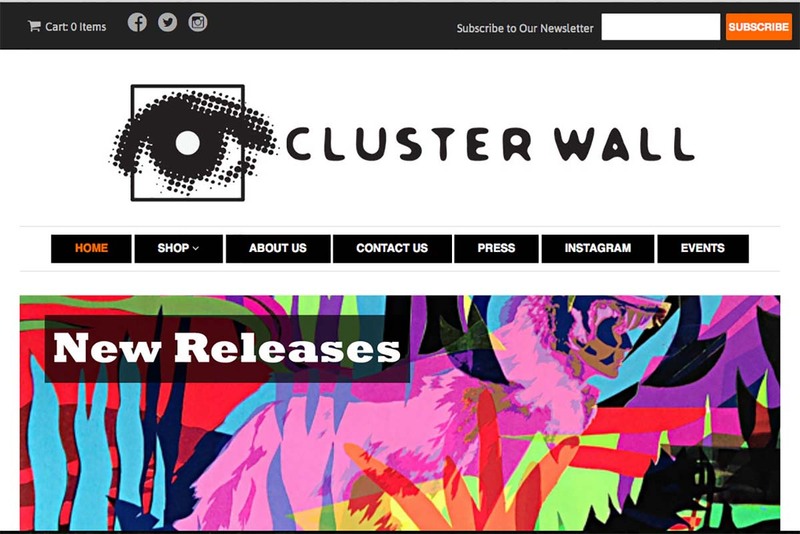 If you’re looking for exclusive hand pulled, low run, hand embellished screen prints created with the finest materials, make sure you visit Cluster Wall, the new online street and urban art gallery based out of Brooklyn. 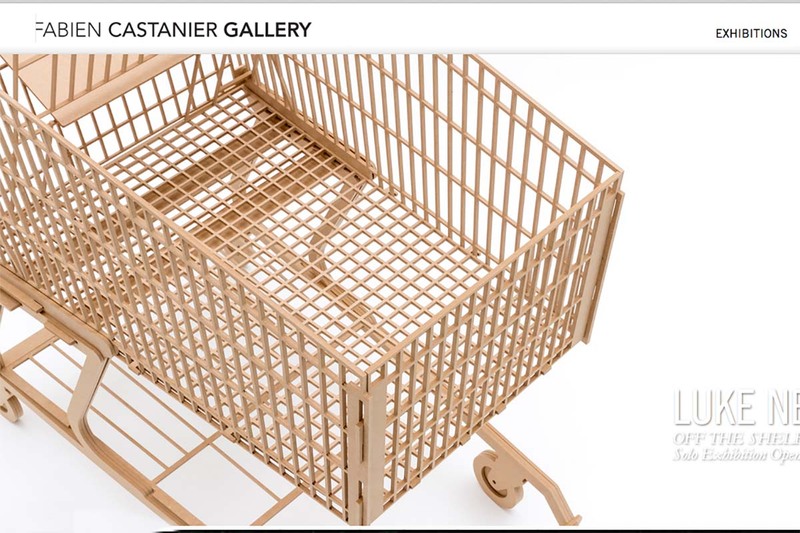 Last year, the gallery has organized an inaugural group show and released limited edition prints and original works. It included some of the biggest names in art such as Tim Conlon, London Kaye, ELLE, The DRiF!, Okie, Jilly Ballistic and John Paul O’Grodnick. On their website, you can find a variety of prints available for purchase. Based in Berlin, Open Walls Gallery focuses on urban fine art. Known for its pop-up shows, this urban art gallery is located in Stattbad, an abandoned local swimming pool, where they also established artist’s studios and silkscreen printing facilities. 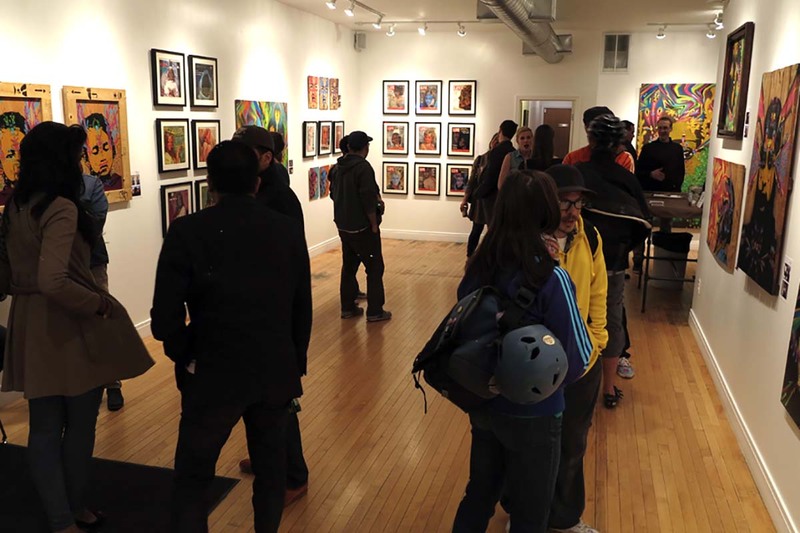 In 2014, Open Walls Gallery hosted an exhibition of paper works. Beginning of this year saw the interactive installation by Aïda Gómez, the billboard exhibition of an artist named OX, and the pop-up show of four extraordinary Iranian artists which ended a few weeks ago. 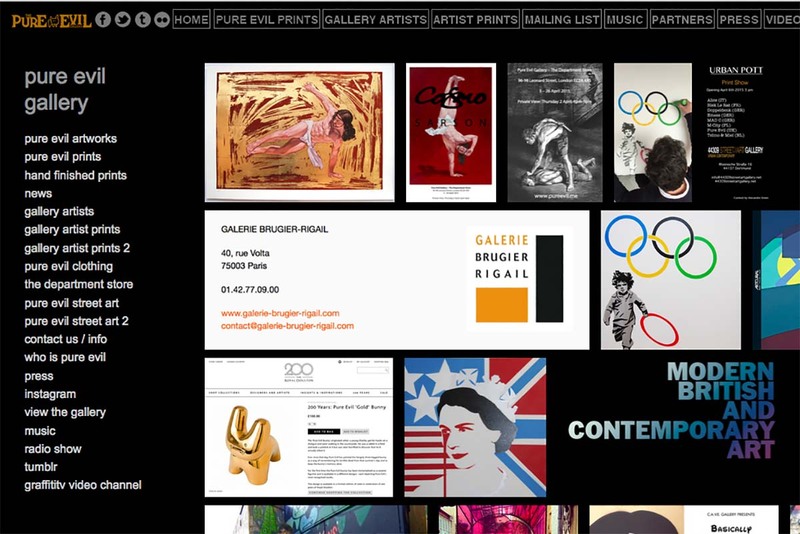 Open Walls Gallery also offers artworks in their online shop. 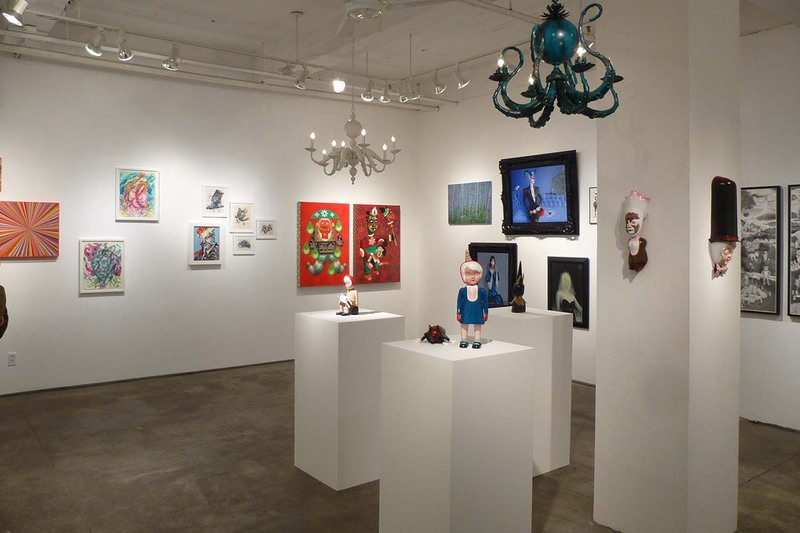 For over fifteen years, Merry Karnowsky Gallery has been home to a number of significant artists, becoming an important Los Angeles urban art gallery. 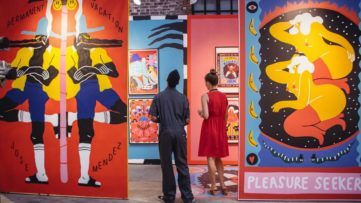 Its artists have been featured in shows held at big institutions like MOCA Miami or the Los Angeles County Museum of Art. Last year, Merry Karnowsky Gallery hosted a superb solo show by Greg Craola Simkins, entitled Good Night Good Knight, as well as an exhibition of ceramic vessels and acrylic on board works by artist Mark Whalen. 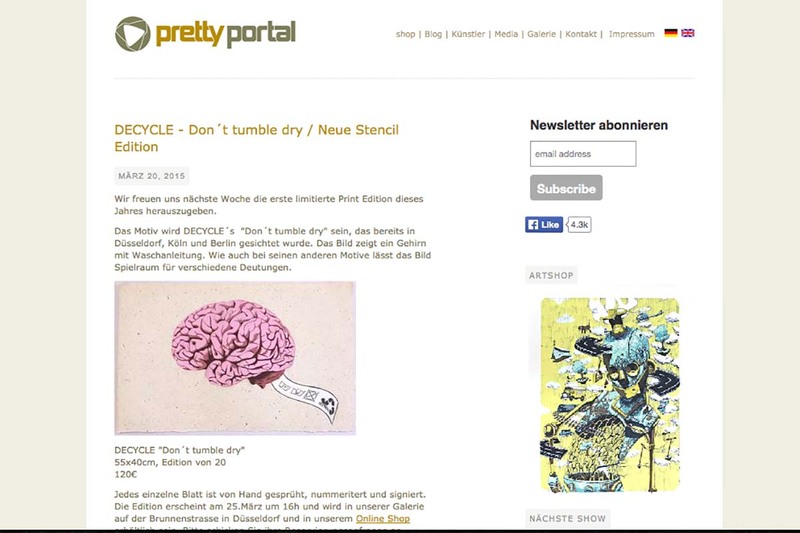 The urban art gallery under the name of Pretty Portal was founded in 2007 in Dusseldorf, Germany. Its main focus was always urban contemporary art by both known and fresh talents. Among the shows hosted by Pretty Portal is the latest, Wolfgang Krell exhibition, on display until April 10th, while the previous ones include an eleven-artist show Stencils Only and Urbstractions, featuring Urban Abstract and Graffuturism artists like ETNIK and CHAZME. The gallery also hosted an exhibition by Natalia Rak last year, entitled Through the Looking Glass. 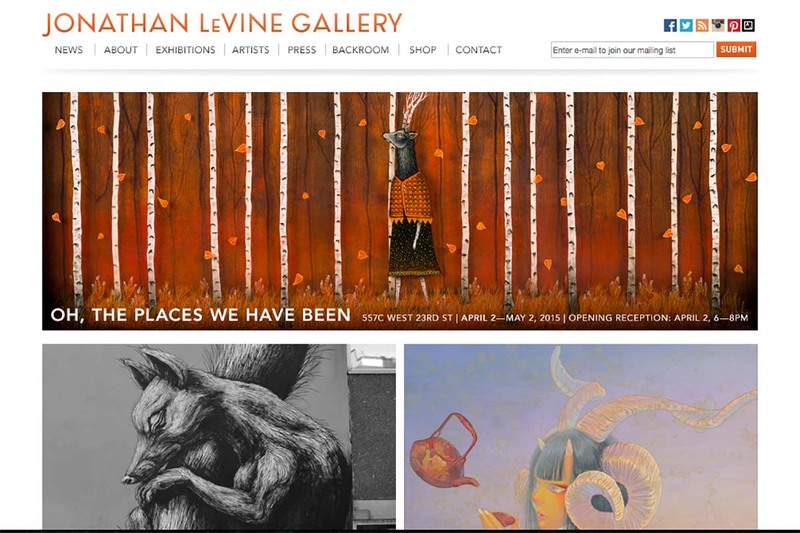 Just yesterday we announced another group show celebrating the two years of Jonathan LeVine Gallery in New York, after the first one took place in February. This urban art gallery goes back to 1995, when its owner’s life-long participation in punk and underground music grew into a curatorial experiment with the visual culture that surrounded him. Aside from the anniversary shows, Jonathan LeVine Gallery hosted a solo show by Belgian street artist ROA, at their 529 West 20th Street location. We wish them many more successful years! 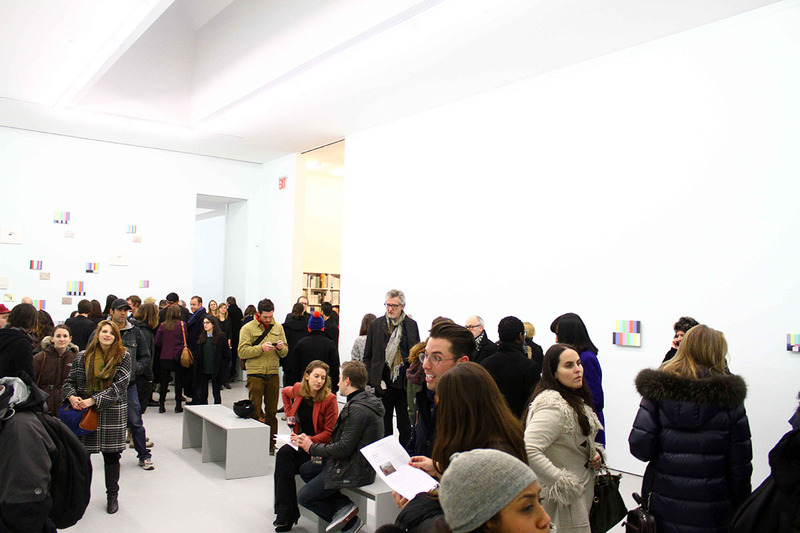 One of the landmarks of New York’s contemporary art scene is for sure David Zwirner Gallery. Established in 1993, the gallery has launched the successful careers of some big names, like Neo Raunch or Luc Tuymans. 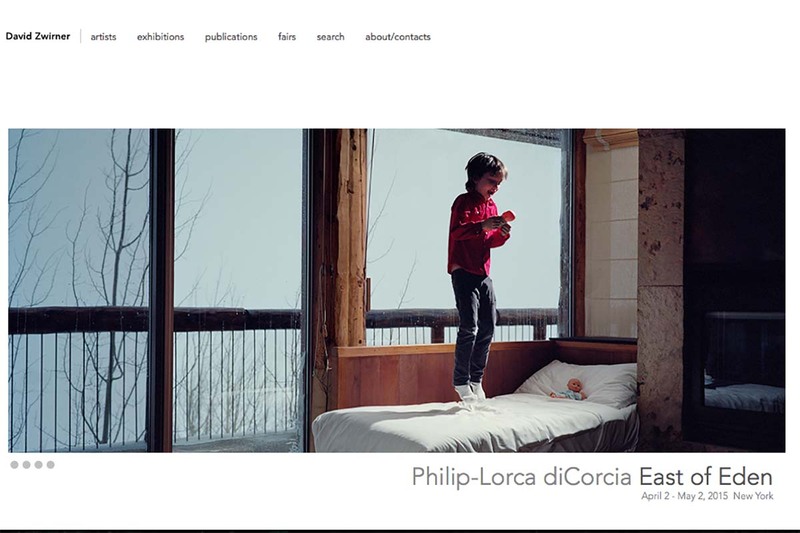 Their latest exhibition shows photographs from East of Eden series by photographer Philip-Lorca diCorcia, on view until May 2nd, while previous ones featured the works of German artist Palermo and a group show of unknown artists, titled System and Vision. David Zwirner Gallery is a regular participants of art fairs, including this year’s Armory Show, ADAA and Art Basel Hong Kong. 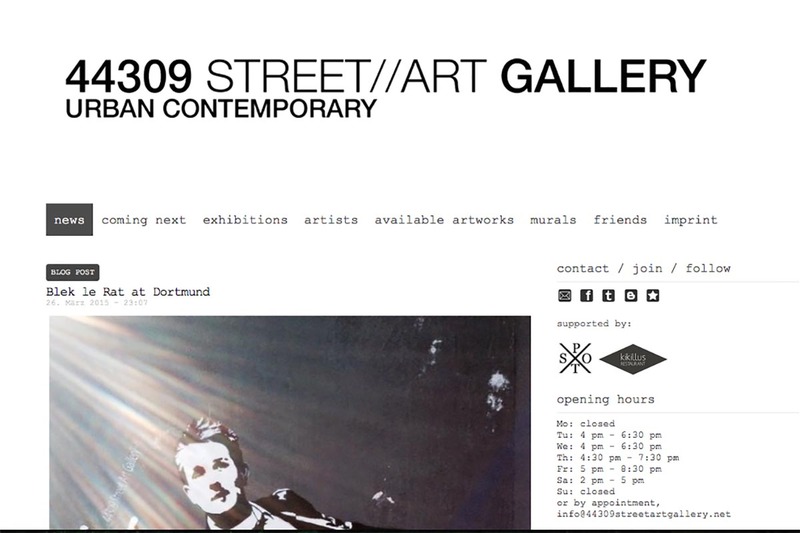 The 44309 Gallery is an urban art gallery based in Dortmund, Germany. 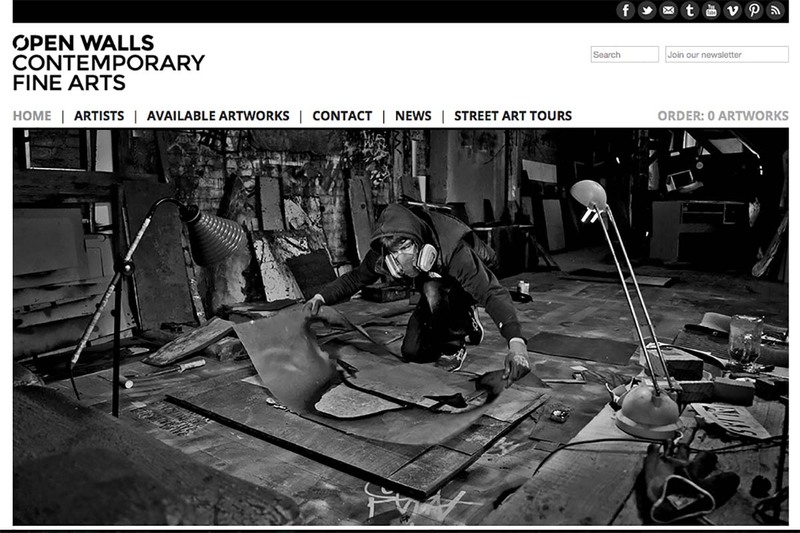 Aside from being an art space, they are also an agency focusing on street art, graffiti, urban and contemporary art. 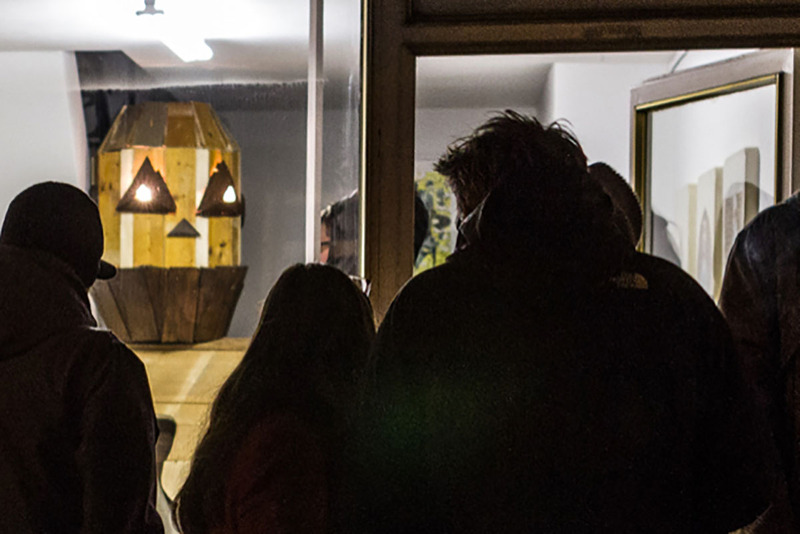 As one of Germany’s leading urban art gallery, they host up to 8 group and solo shows per year. One of those was a solo exhibition of prominent street artist MadC which went through January 2015, while an exciting new group show that will feature screen printed works by a selection of European street artists has been scheduled for April 6th. The show is entitled Urban Pott. This London urban art gallery with an interesting name is property of an artist of the same name. Born Charles Uzzell-Edwards, Pure Evil is a talent exhibit work globally while helping to promote emerging and established street artists through his urban art gallery. He is also the son of Jogn Uzzell-Edwards, a Welsh painter. 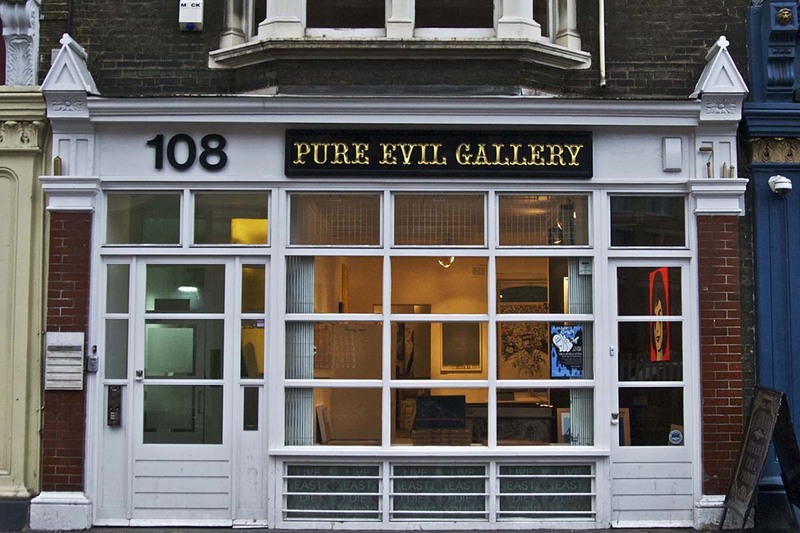 Established in 2007 in Shoreditch, London, Pure Evil Gallery has hosted over fifty exhibitions to date. Last winter there was a solo show of French artist PRO176. 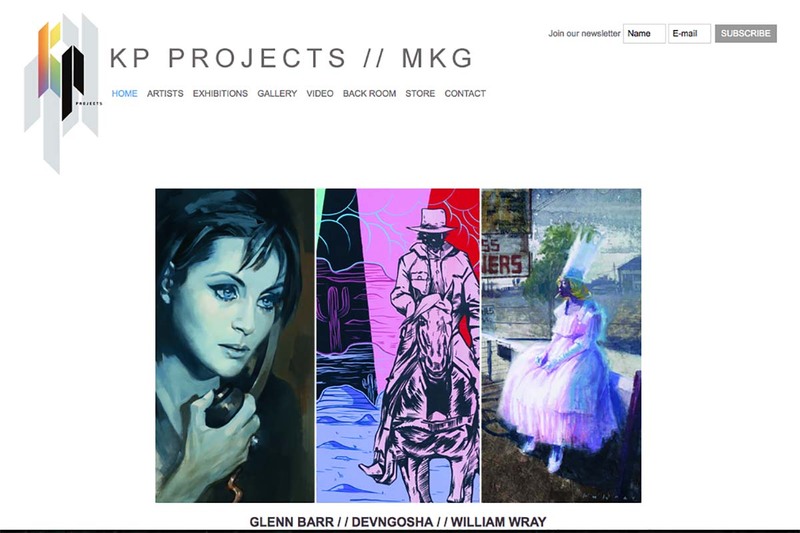 Sign up for My Widewalls and follow top urban art galleries!